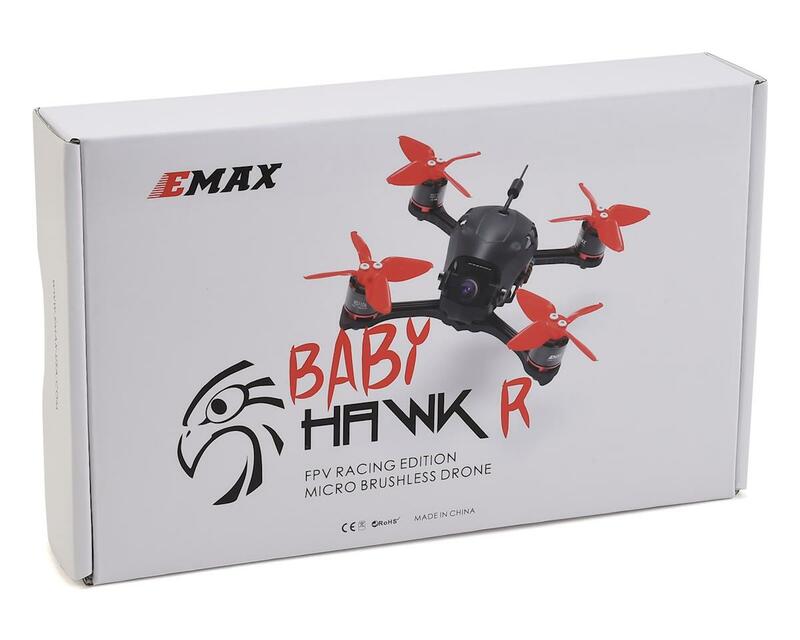 The EMax Babyhawk R Racing Drone is designed for racers, by racers. 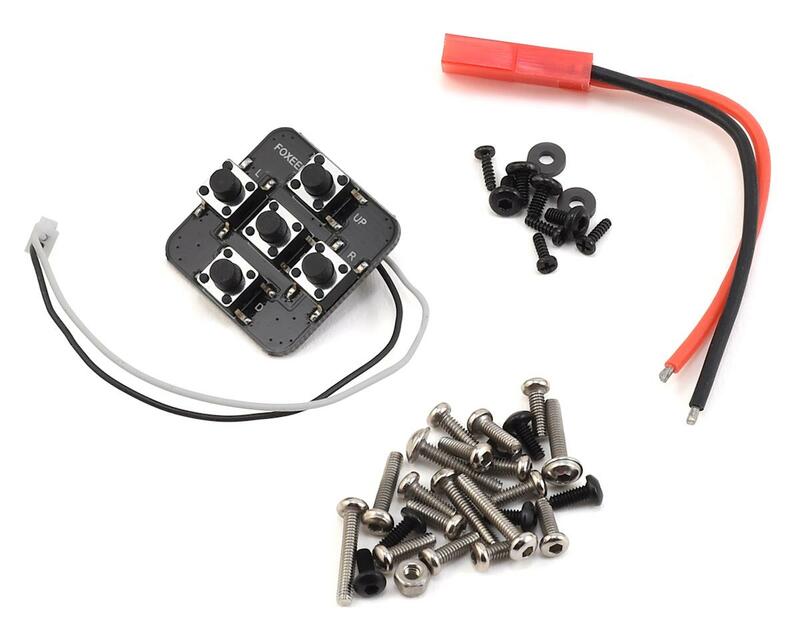 The Babyhawk R features an incredibly powerful electronics package that provides plenty of power for any skill level pilot, and all the best features found in the current market such as OSD, Betaflight compatiblilty, and high quality video transmission. 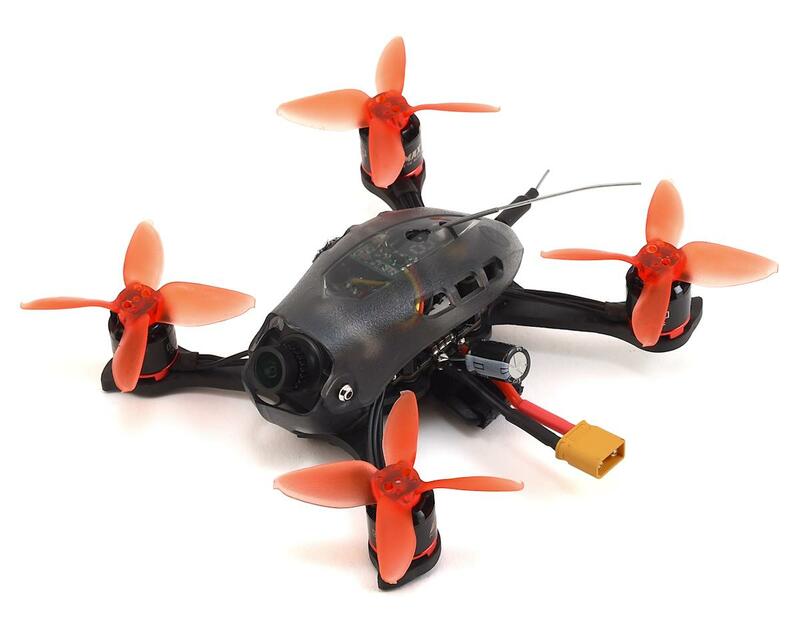 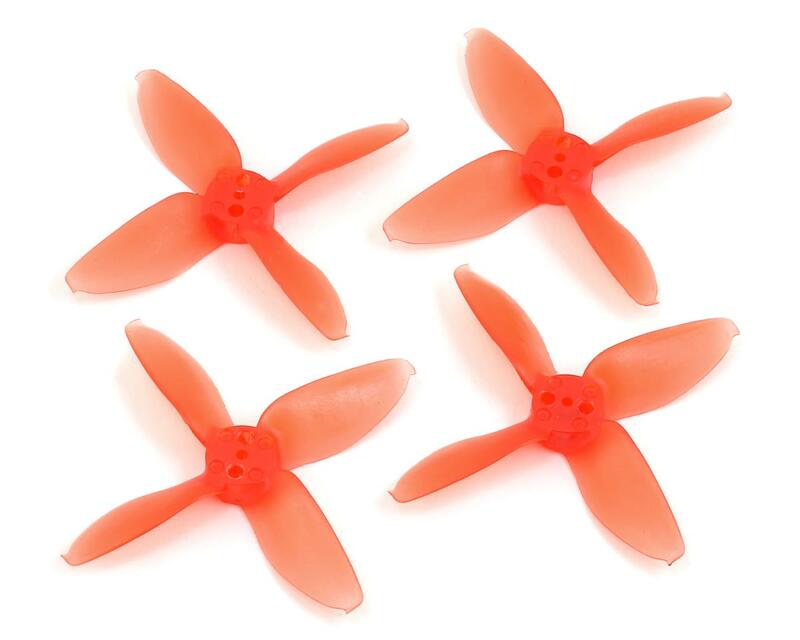 Simply install your configure your radio and Betaflight settings, and get to flying!